What does ‘medically supervised’ mean? pre-exercise physical. 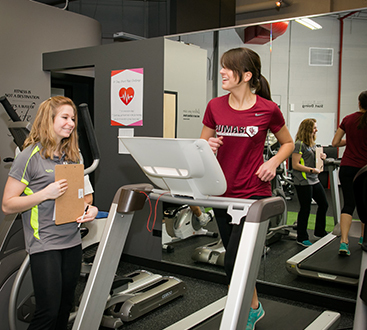 During this exam we do multiple tests and perform screening to include: physical limitations, medical conditions, risk factor analysis, laboratory testing, blood pressure, body mass index (BMI), body fat percentage, hormone testing, and metabolic rate testing. Once this is complete, we can customize an individualized program that meets your needs. Other detailed tests such as EKG’s, respiratory testing with spirometry and/or x-rays or other imaging can also be performed if needed. It is time to start your personal journey to a healthier, leaner, more fit you! Our medically supervised weight loss program will transform you into the passionate zest-filled person you desire to be. 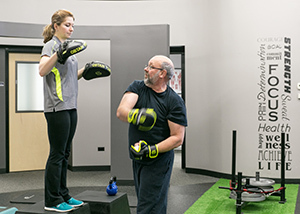 Our physician, personal trainers, and staff are motivated to teach you lifelong skills in exercise and proper nutrition to help you meet your personal fitness and weight loss goals. With positive motivation and trusted accountability we will help you reach your full potential. Through the loss of unwanted body fat and the gain of calorie burning lean muscle, you will experience more energy while decreasing your risk of chronic weight related diseases like arthritis, Diabetes, and heart disease. Our team’s goal is to help you to make lifestyle changes that will keep you lean, fit, and healthy for life. Begin to live again! Start to live your life the way it was meant to be lived. Our programs are tailored to your needs, abilities, and limitations. 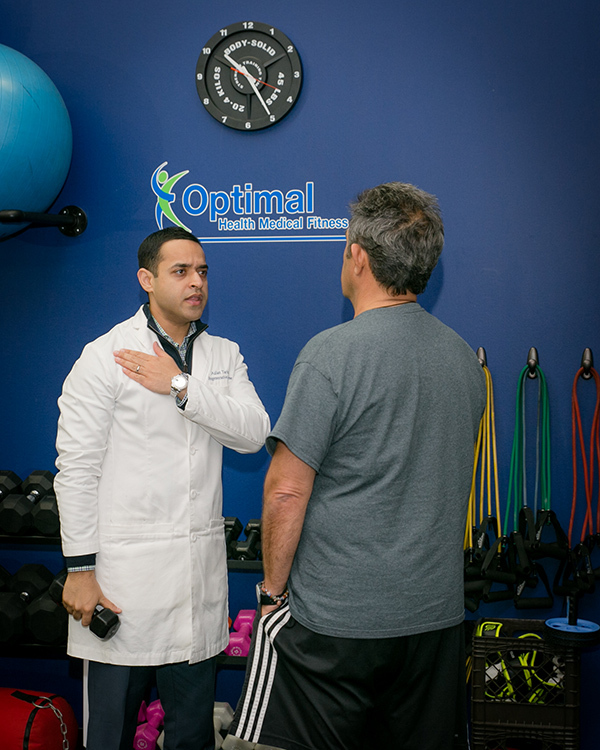 Our medical team will take the time to understand you and what time frame it will take to achieve your goals. By taking a medically scientific approach on understanding where your body’s metabolism and hormone balance are currently resting, we can design an exercise and nutrition plan that will maximize your weight loss or health goals. Individual exercise program with one-on-one attention from a personal trainer during your workout. Each training session includes dietary guidance. Medical Doctor monitoring clients and their health status. Metabolic rate testing, Hormone testing, and computerized fitness evaluation. Grocery store education will teach you how to read labels to find all the right foods vs. the wrong foods while shopping. Healthy cookbook that will teach you how to prepare a variety of healthy dishes for you and the entire family. Continued counseling once you have completed the program that will keep you and your family healthy for life. For most professionals today, making house calls is simply not an option, but few would argue the benefits of healthcare in the home. Optimal encourages patients/clients to participate actively in the above points from the comfort and privacy of their own home. 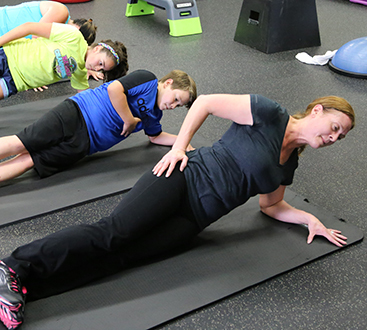 This will ensure that proper habits are being formed inside and outside of the gym. This approach will teach you and your family to live a long life enriched with exercise and balanced nutrition!